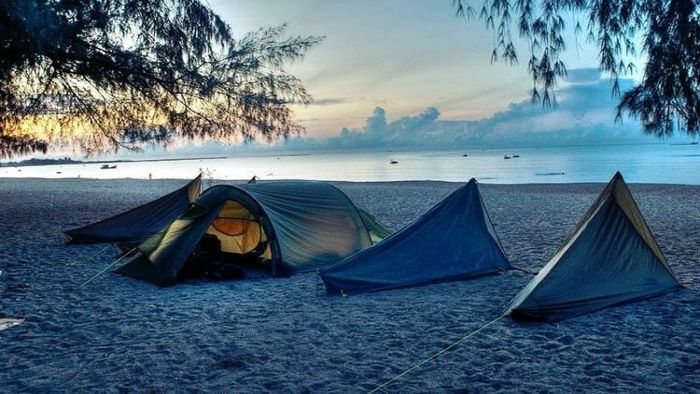 Long Beach is the longest beach in Phu Quoc featuring the romantic beauty and especially the beach is not much affected by the hands of people, so it still keeps its wild beauty. 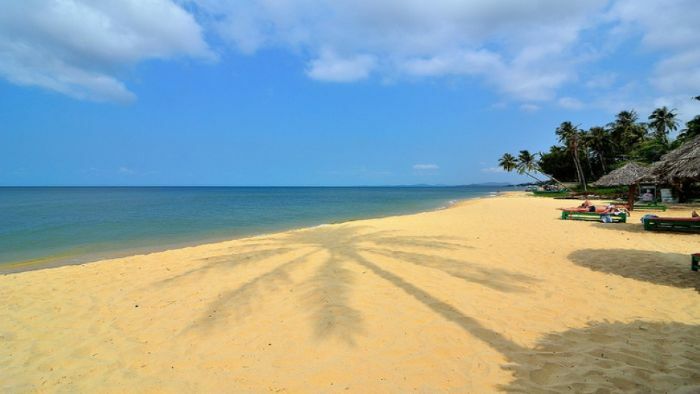 Long Beach is the most attractive beach among ones sloping gently by Phu Quoc seashore. 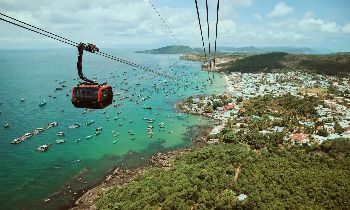 It was so-called because of the 20km beach stretching out from Cau Temple to Tau Ru angle. The water along the beach has different colors at different times such as light blue, pink, jade or dark violet. It depends on the depth of the water. Along the beach, poplar and coconut rows are likely to throw out their chest to winds. 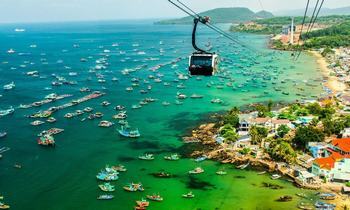 Long Beach consists of many parts linked by stone falls, green trees, and fishing villages. 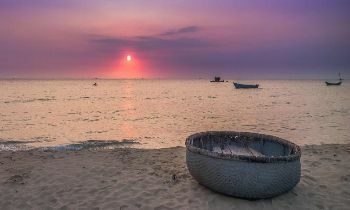 Today, Long Beach is very popular but tourists pay most interest in Duong Dong beach and then Vuon Dua beach (Duong To). Long Beach is a natural sandy beach which is different from Sao beach. The sand here is not as white as on Sao Beach but the combination of the sand and seawater color that create perfection in aesthetics. Coming to Long Beach, you will have a feeling like lost in another world, with its wild and unspoiled beauty, the seascape here brings tourists a cool and comfortable feeling. 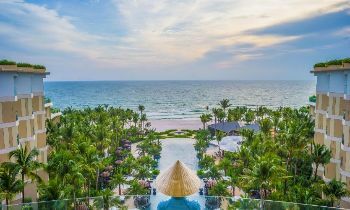 Compared to the other famous beautiful beaches in Vietnam such as My Khe beach of Danang, or An Bang beach of Hoi An, Long Beach still keep its original appearance that is not much affected by tourism. That makes up the distinctive attraction of the beach attracting the interest of foreign tourists. 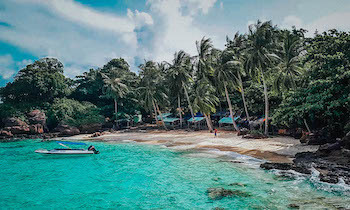 Off the coast about 800 meters, Doi Moi island floats on the sea with a 50-meter pristine sandy beach which is very ideal for going fishing or snorkeling. Long Beach used to be voted as top 5 cleanest and most beautiful beaches in the world by ABC News. 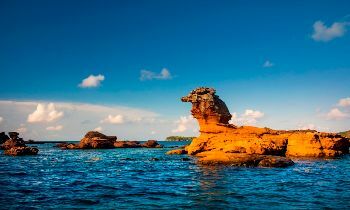 The ABC News introduced Long Beach and Phu Quoc as a tropical paradise with the yellow sunlight, cool water, and romantic space. 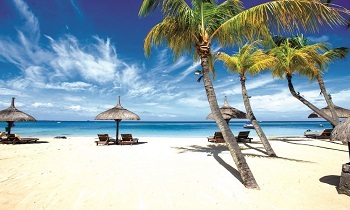 Long Beach is famous for its long white sandy beach, crystal clear water and lush trees. 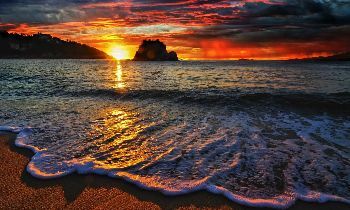 Nature offers this beach a charming beauty that extremely belongs to the rare one in the world. 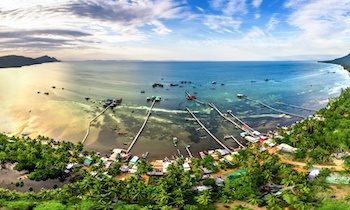 Thanks to its spacious space and vision, you can stand here and observe the small islands out the sea such as Mong Tay island, Doi Moi island, etc. Together with ordinary activities such as sightseeing, swimming, etc, there is a specific point that makes Long Beach more popular in tourist’s mind which is the BBQ party right on the beach. Due to its positive position and beautiful climate with a wide sandy beach, lush poplar rows, sunlight and sea breezes, all create a poetic scenery which is very suitable for an outdoor party. Besides that, the deserve seafood source such as crab, fish, shrimp, etc, which are all fresh and available, caught directly from the sea are ready to supply for the party. 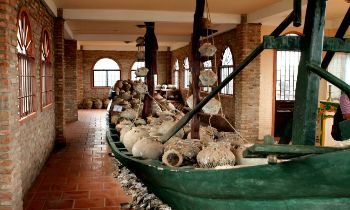 You are totally able to buy the seafood right on boats of fishermen, or go to catch it by yourself if possible. The night is the funniest time with many exciting activities. Apart from the BBQ party, you can join fire camping and overnight camping. This is the good chances for you to interact with each other and make new friends. There are a lot of travel agencies operating the team-building activities on the beach for tourists. But if you are an introvert person, a long beach is surely enough for you a night that you wander around to breathe the salty cool air, listen to the voice of waves and see the sea at night. With an unspoiled beauty and beautiful position, Long Beach is one of the most outstanding beaches on Pearl island. If you need any advice from us, please contact us via our website. 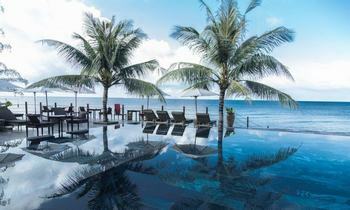 Thank you and see you soon in Phu Quoc!